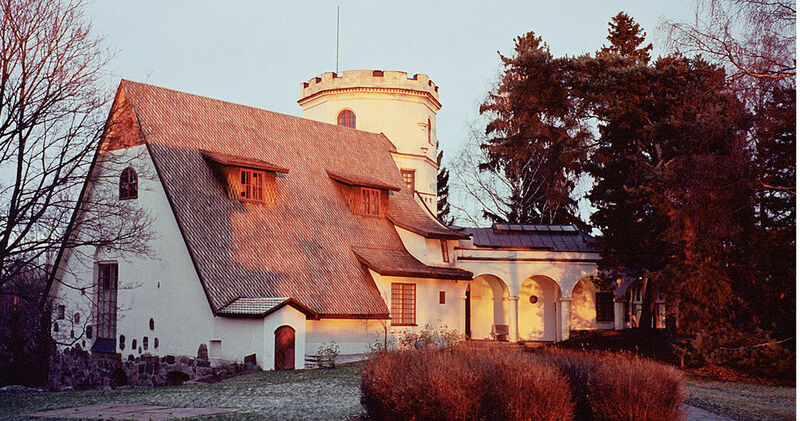 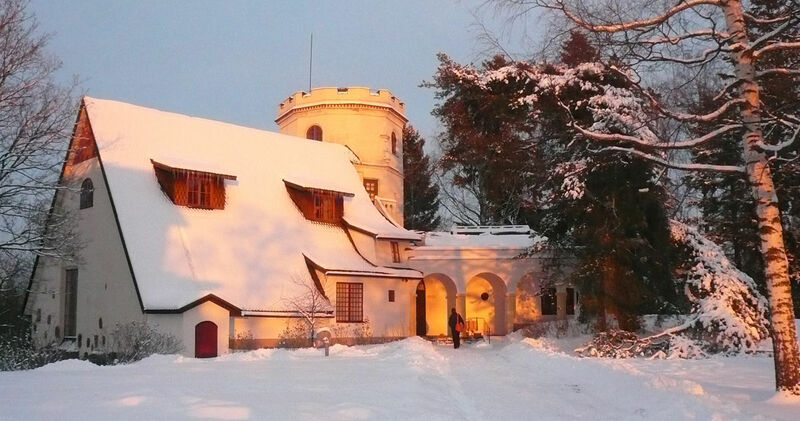 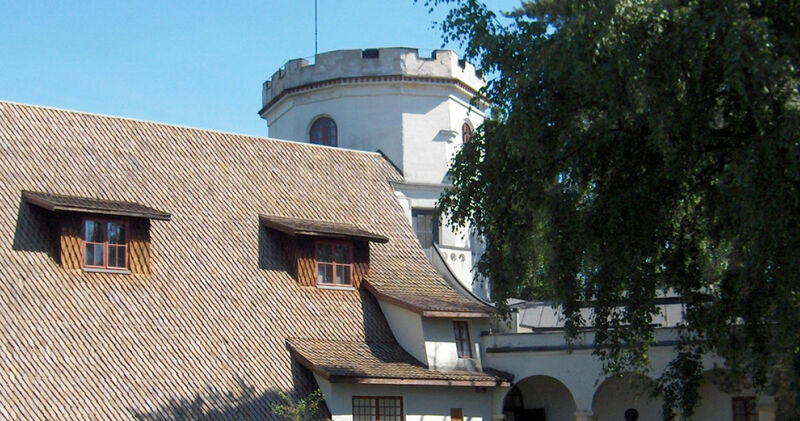 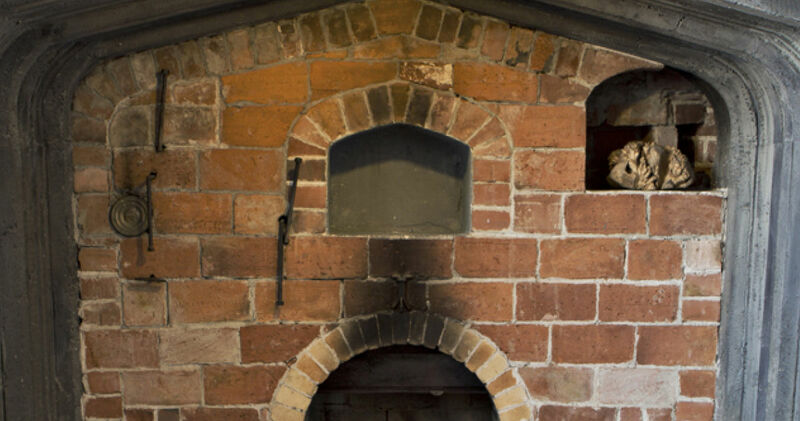 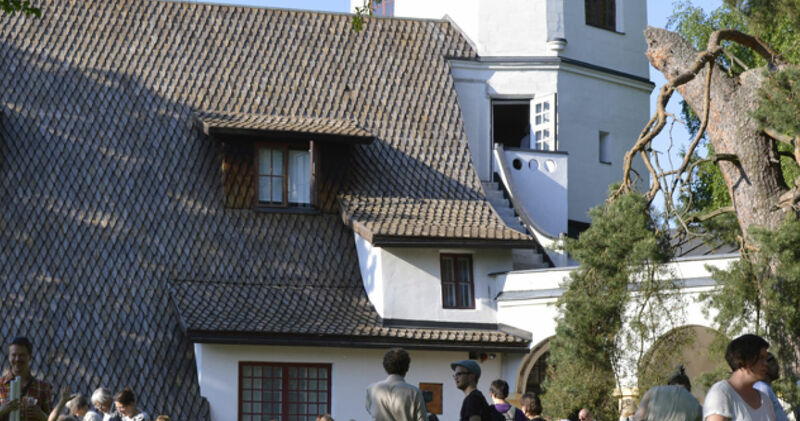 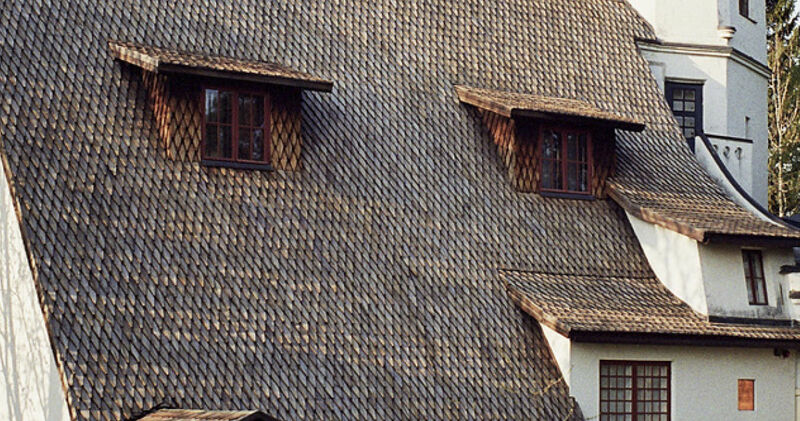 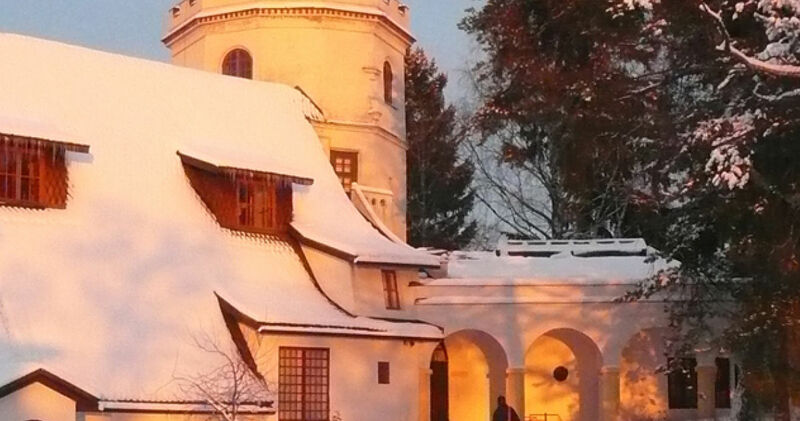 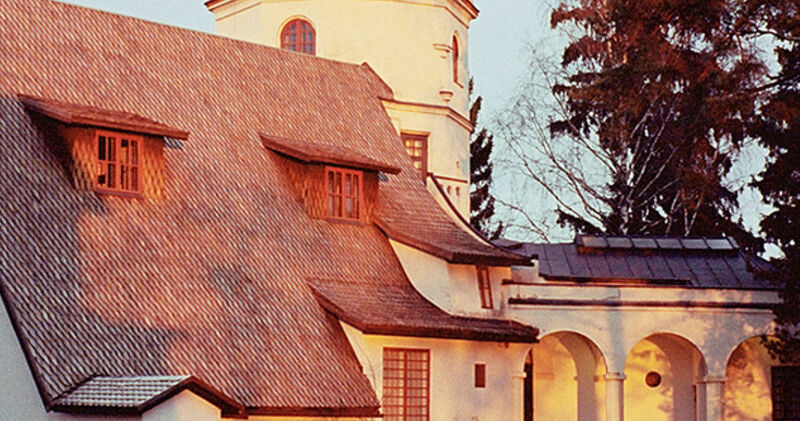 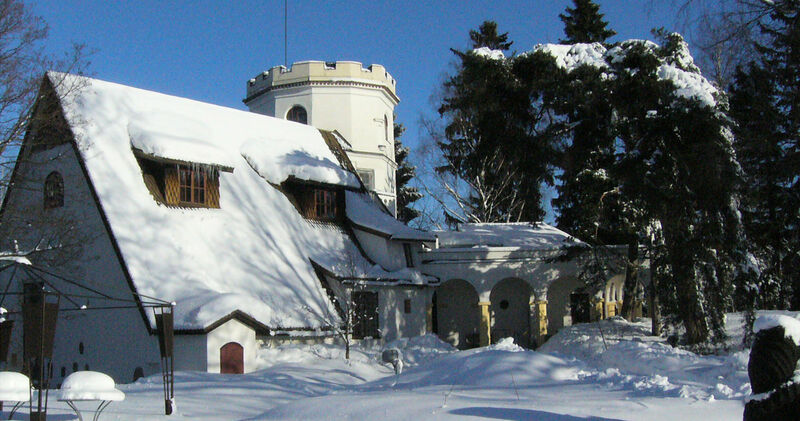 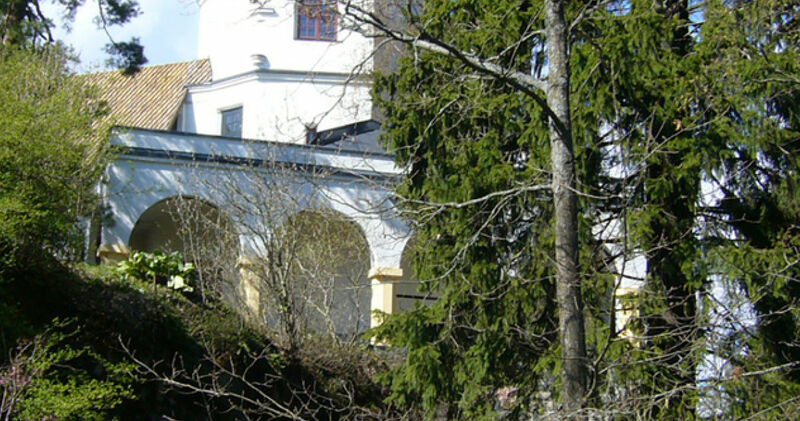 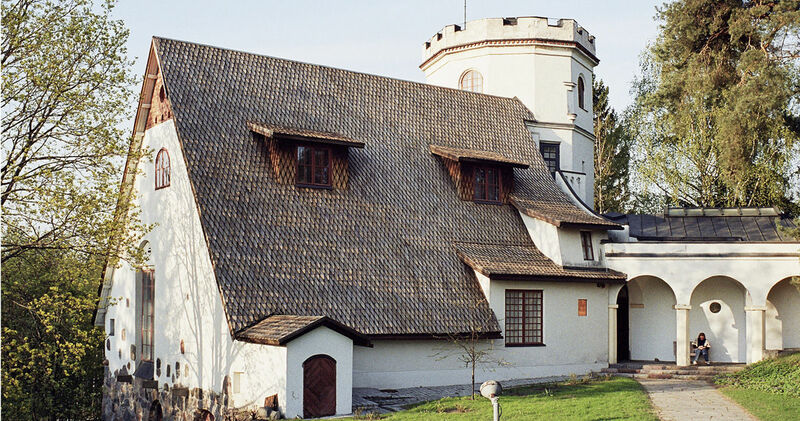 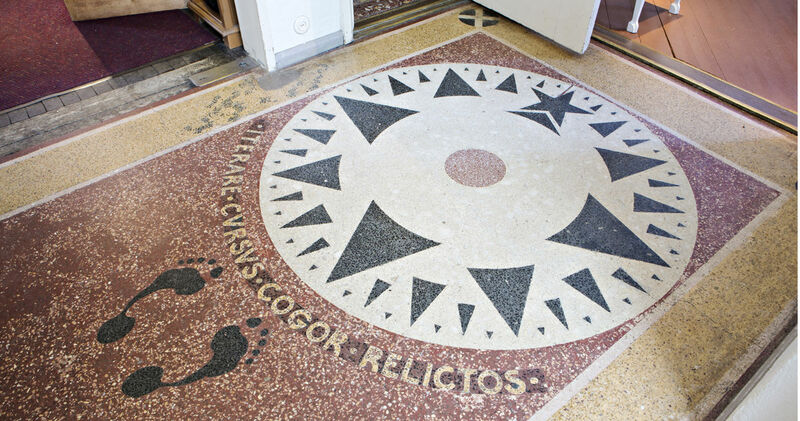 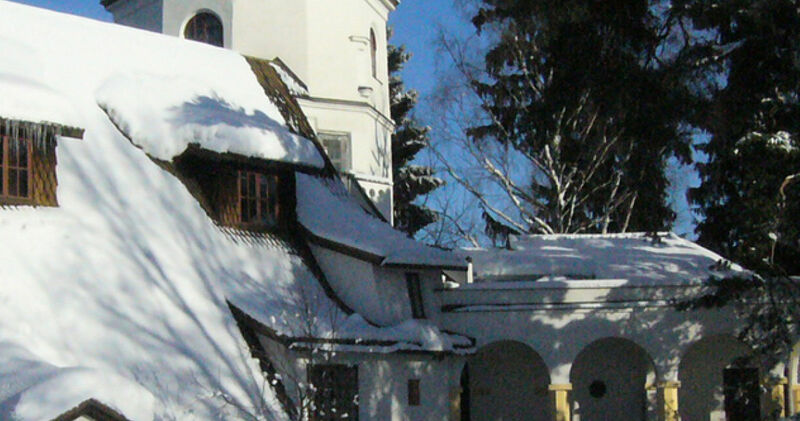 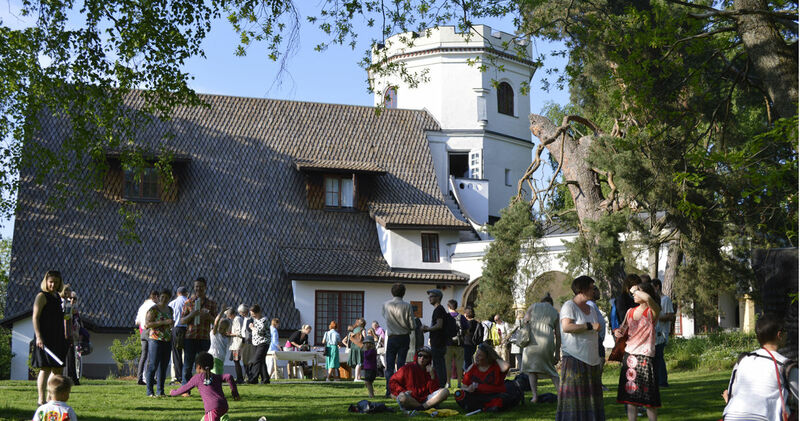 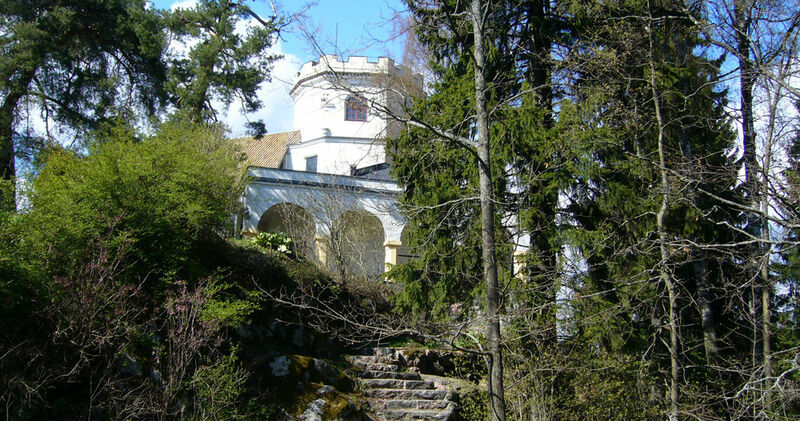 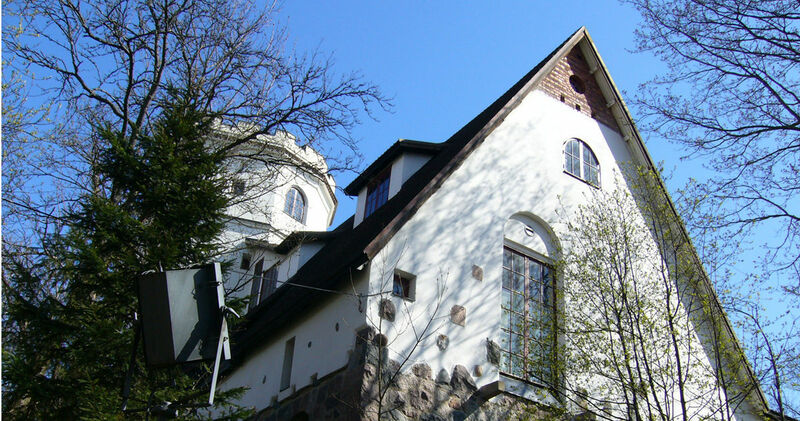 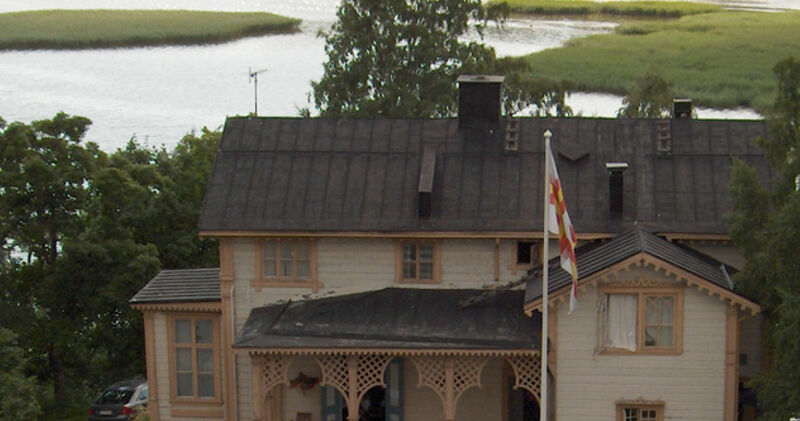 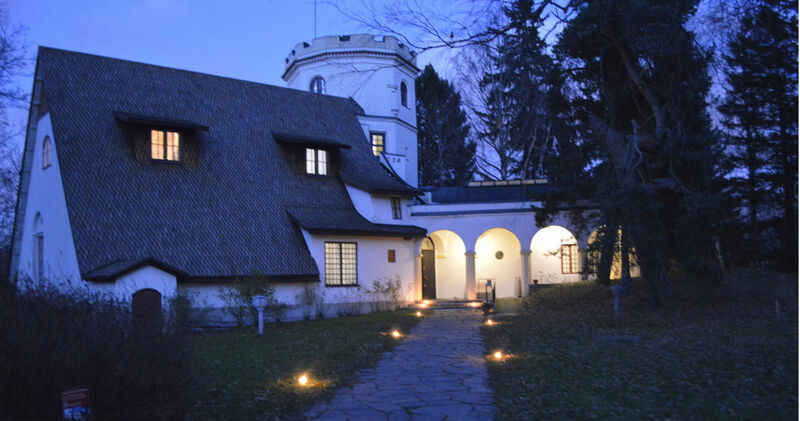 Designed and built by the artist Akseli Gallen-Kallela (1865 – 1931), the castle-like Tarvaspää studio and residence was opened to the public in 1961 as the Gallen-Kallela Museum. 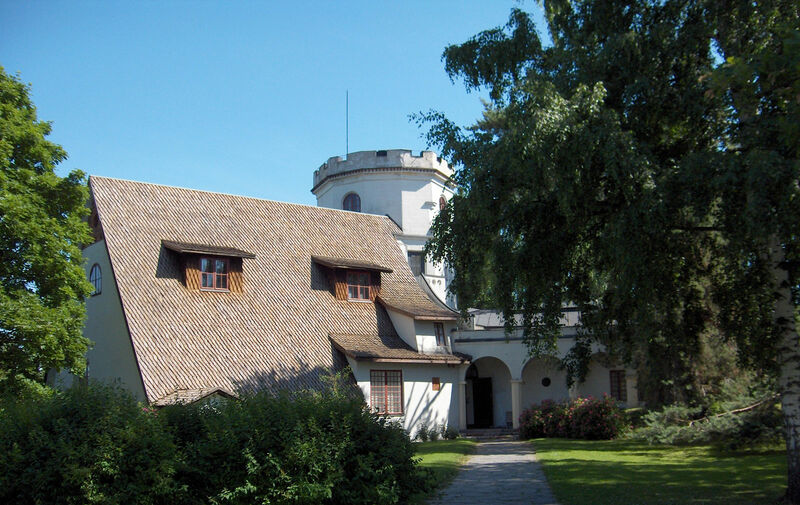 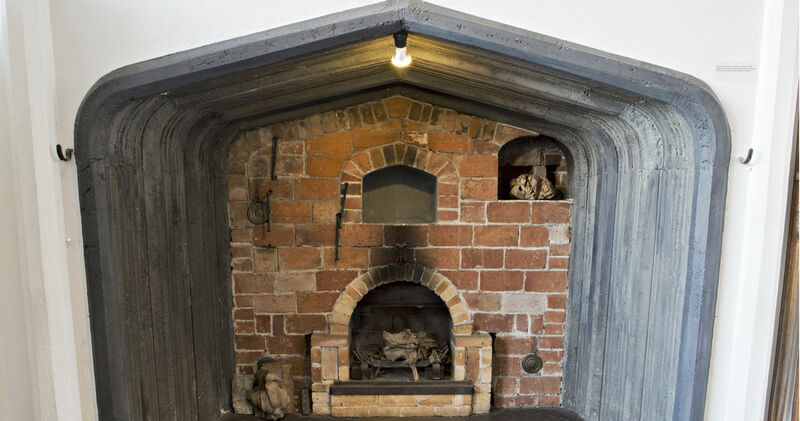 The museum’s temporary exhibitions present the art and life of Gallen-Kallela and his contemporaries and present-day works of contemporary art. 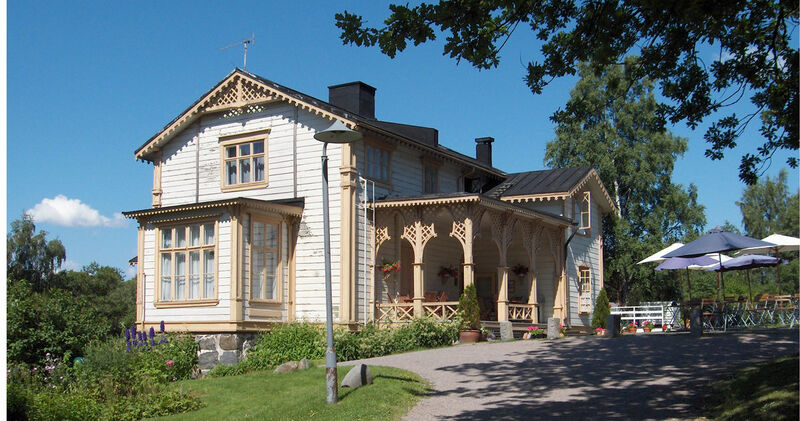 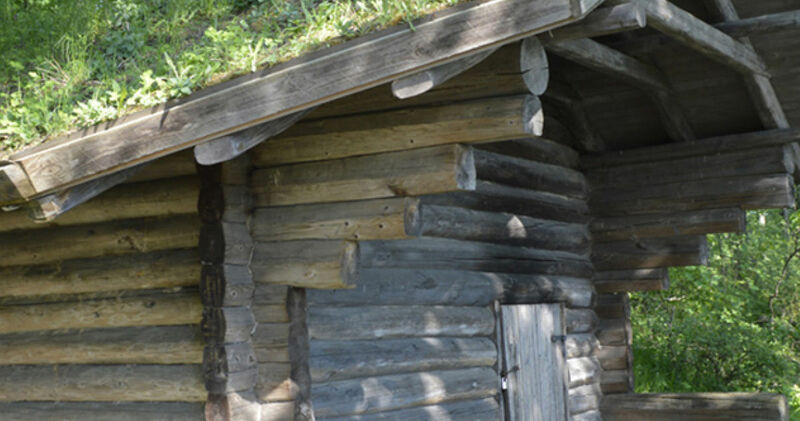 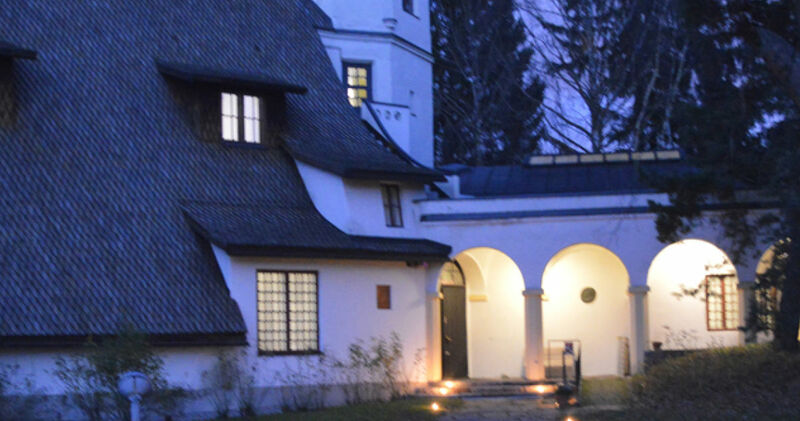 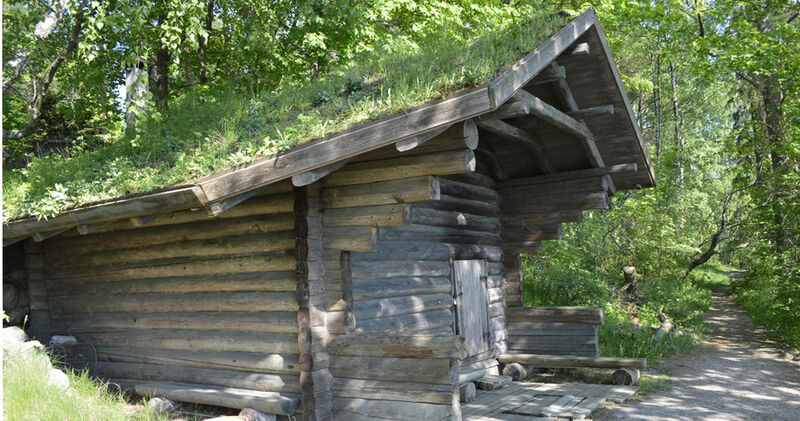 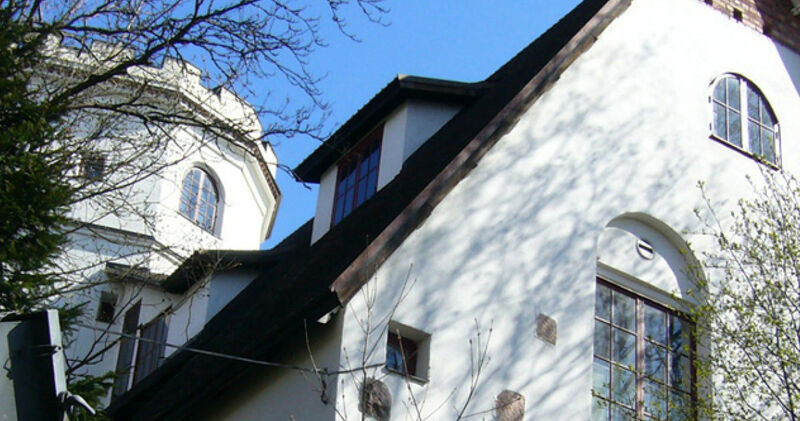 The museum provides a wide range of activities and events and serves as a centre for information on Akseli Gallen-Kallela. 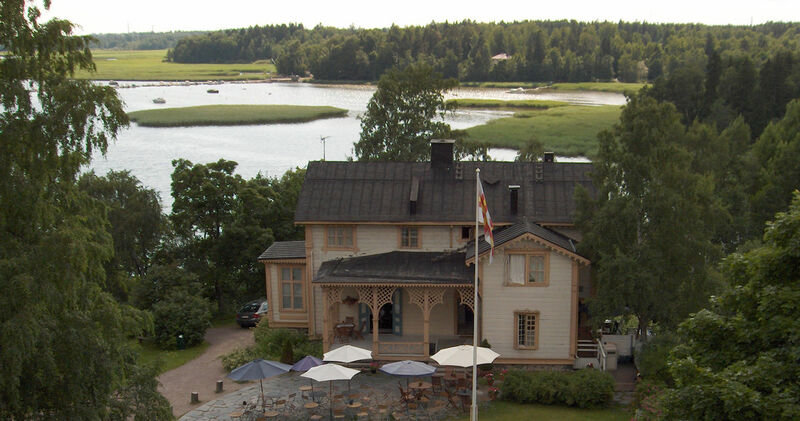 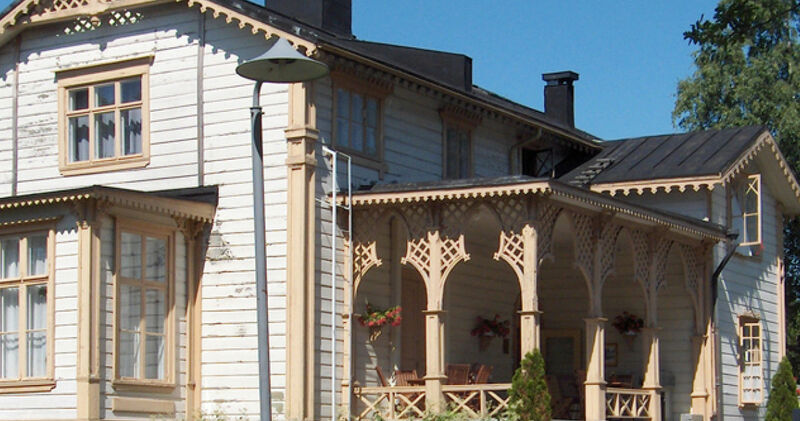 Café-restaurant Tarvaspää is located in a villa next to the museum. 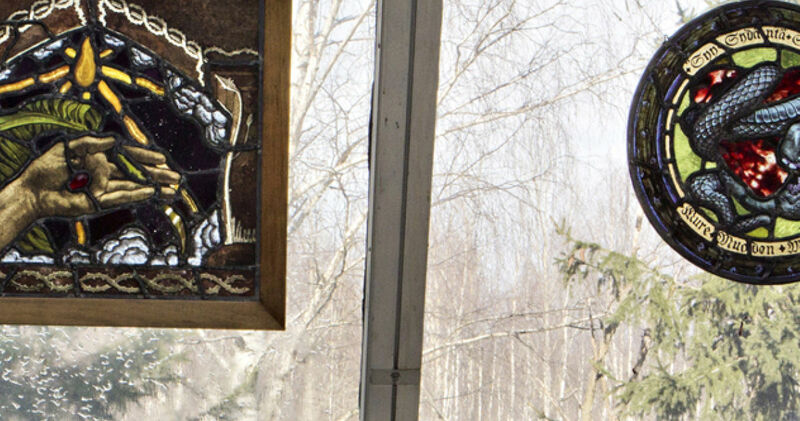 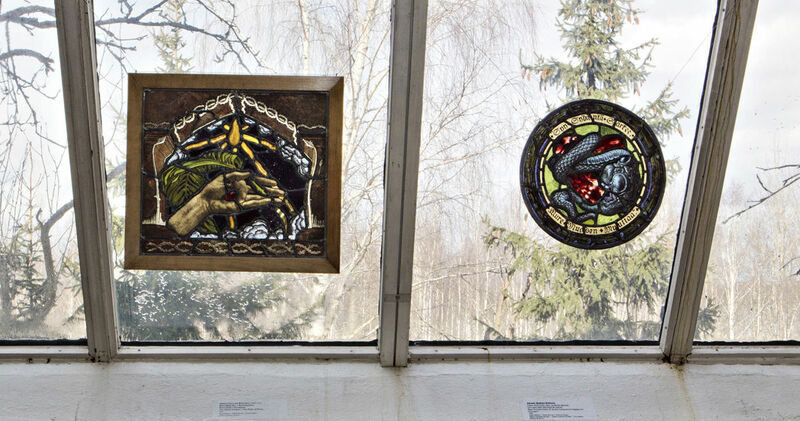 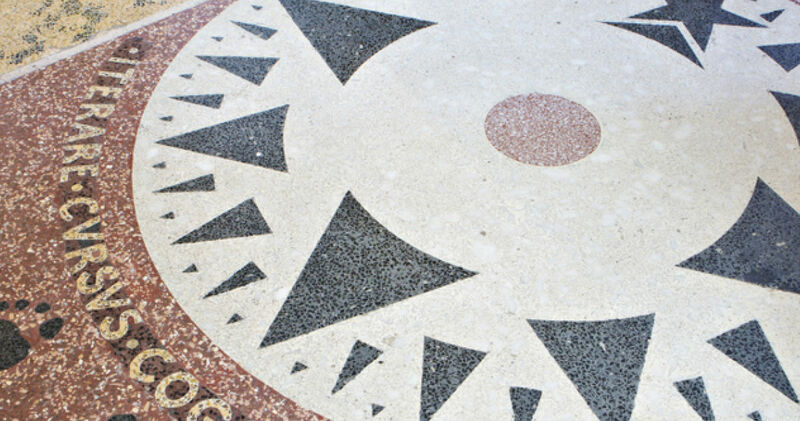 Welcome to meet Akseli Gallen-Kallela, an artist who is both familiar and unknown!